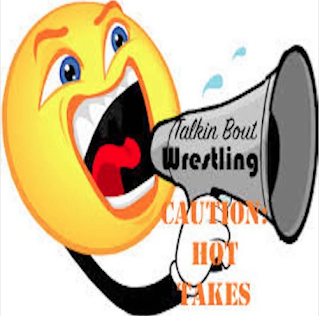 This week, I had the honor of filling in on Talking Bout Wrestling with Terrance Williams in the absence of Sachin Dave C. Terrance and I discussed the WWE Women's Division, including Naomi, Nia Jax, Asuka, as well as LaVar Ball appearing on Monday Night Raw. We also discussed New Japan Wrestling and the future of Impact Wrestling or should we now call it Global Force Wrestling? Click below to listen to the show and tweet Terrance or Myself and let us know your thoughts.